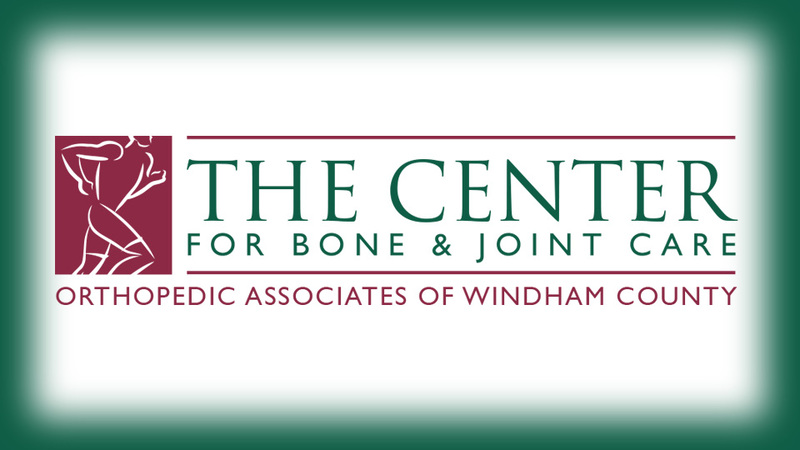 Please know that your medical records are safely on file here at The Center for Bone & Joint Care and will remain confidential at all times, per federal law. By law, we cannot share your medical information without your written consent. You may sign the attached form and return to our office if you would like copies of your records released outside of our practice. Of note, under certain circumstances there may be a charge for the processing of these records. Please contact our Medical Records Department at 860-963-2133 x12 for more information. Patients can download, print, complete and return to the office if you would like your medical records released.